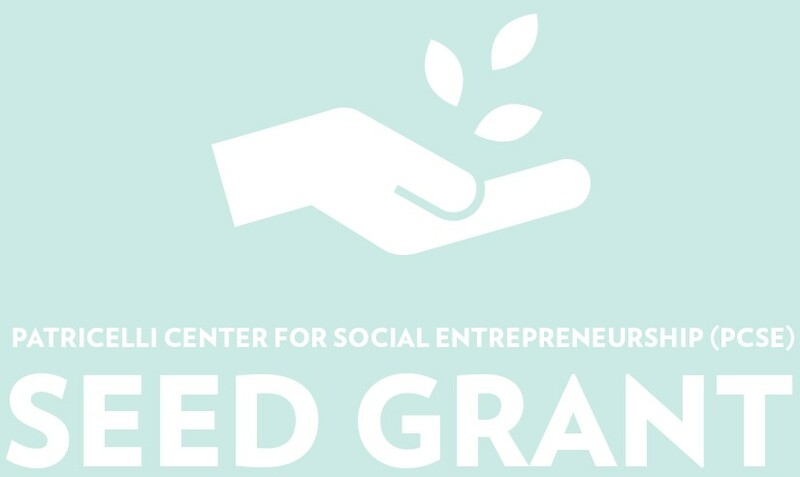 Wesleyan’s Patricelli Center for Social Entrepreneurship is pleased to announce the winners of the 2017 PCSE Seed Grant. These student-led social impact projects and ventures will each receive $5,000 in unrestricted funds as well as training, advising, mentoring, incubator workspace, and other resources from the Patricelli Center. Recipients were selected from a pool of finalists who submitted written business plans and pitched to a panel of expert judges comprised of alumni, parents, students, faculty, and community partners. Applicants were assessed on their project design, leadership qualities, and potential for social impact. Appalachian Scholar Project believes our futures lies in education. We intend to transform rural American communities by improving access to our nation’s best universities. Dream Chasers is a three year old registered non-profit organization that is dedicated to closing the academic and opportunity gaps in the South and Midwest through peer mentorship, events and workshops, and community engagement. Move and Connect is a platform in Tokyo, Japan, where people across different occupations and over different generations learn through liberal arts education, especially artistic expression, body movement, and critical engagement with history and culture. We believe that liberal arts education combined with creative art workshop can create active agents and unite people with different backgrounds. The Patricelli Center also recognizes MindScope, led by Siri McGuire ’17 and Taiga Araki ’17, for being awarded a $10,000 seed grant from InnovateHeath Yale. These students and teams exemplify the spirit of innovation and impact shared by so many members of the Wesleyan community. They follow in a long line of successful Wesleyan-connected social projects and enterprises. We wish them well as they launch or scale their work, and we stand by to support their endeavors going forward. To watch these grantees pitch, visit https://www.facebook.com/engageatallbritton/videos/1435369779868370/. For more information about the Patricelli Center for Social Entrepreneurship, visit http://www.wesleyan.edu/patricelli.